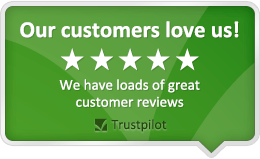 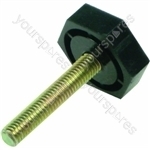 Genuine spare part suitable for selected Hotpoint, English Electric, Cannon, Creda and Jackson fridges and freezers. 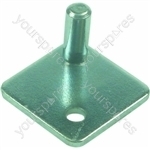 Genuine spare part suitable for selected English Electric, Cannon, Hotpoint, Creda and Jackson fridges and freezers. 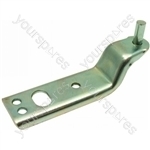 Genuine spare part suitable for selected Hotpoint, English Electric, Creda, Cannon, Jackson, Ariston and Indesit fridges and freezers. 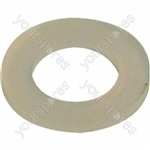 Genuine spare part suitable for selected Hotpoint, English Electric, Cannon, Creda, Jackson and Ariston fridges and freezers and de-humidifier.